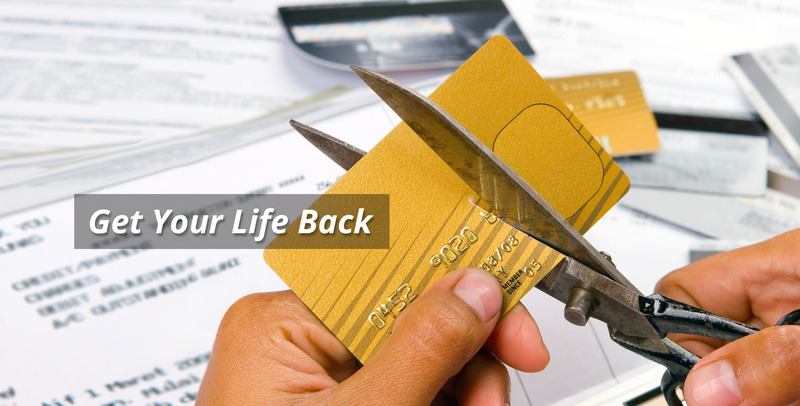 Filing for bankruptcy is a very personal decision. 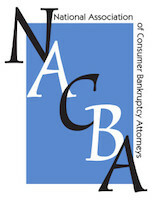 Some people find it helpful to file a bankruptcy case when they cannot pay their bills and do not anticipate having the financial ability to pay their bills in the future. 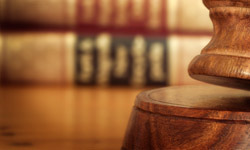 Our Lansing, Michigan, Bankruptcy Law Firm will provide you with information to help you decide whether bankruptcy is right for you. 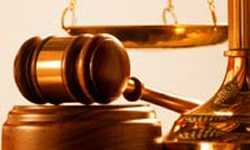 Debt Relief Legal Clinic (DRLC) has specialized in representing debtors’ rights since 1980. 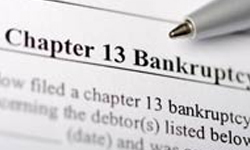 Our Lansing Bankruptcy Attorneys have filed thousands of consumer bankruptcy cases, including those under Chapter 13 (wage earner) and Chapter 7 (fresh-start). Our Michigan bankruptcy attorney, Kristen L. Krol, has 20 years of experience in analyzing and proposing solutions to individual debt problems. 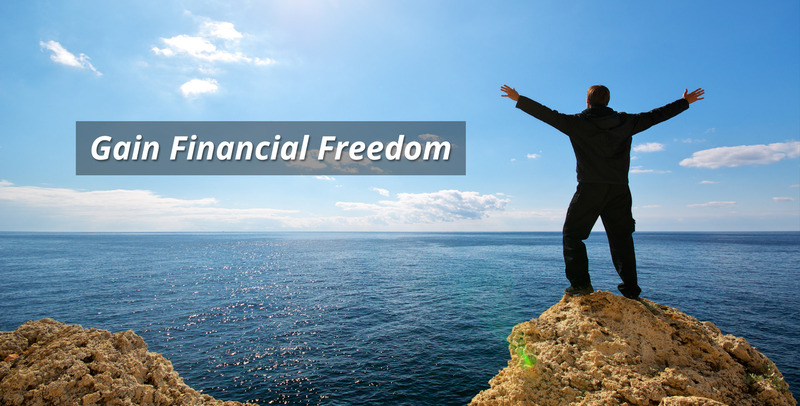 DRLC is a debt relief agency. 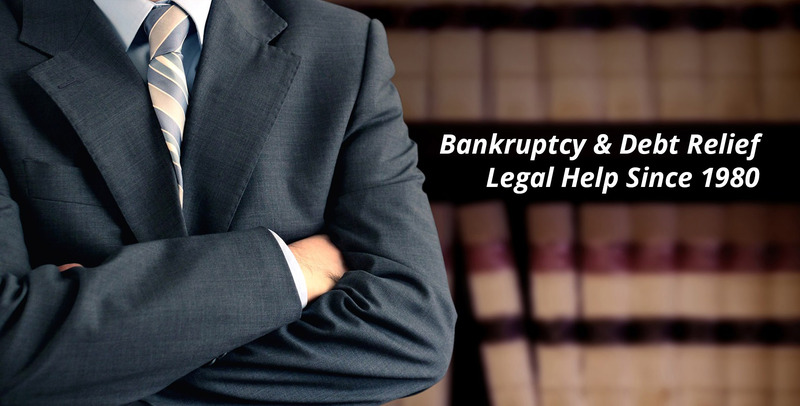 We help people file for bankruptcy relief under the United States Bankruptcy Code. 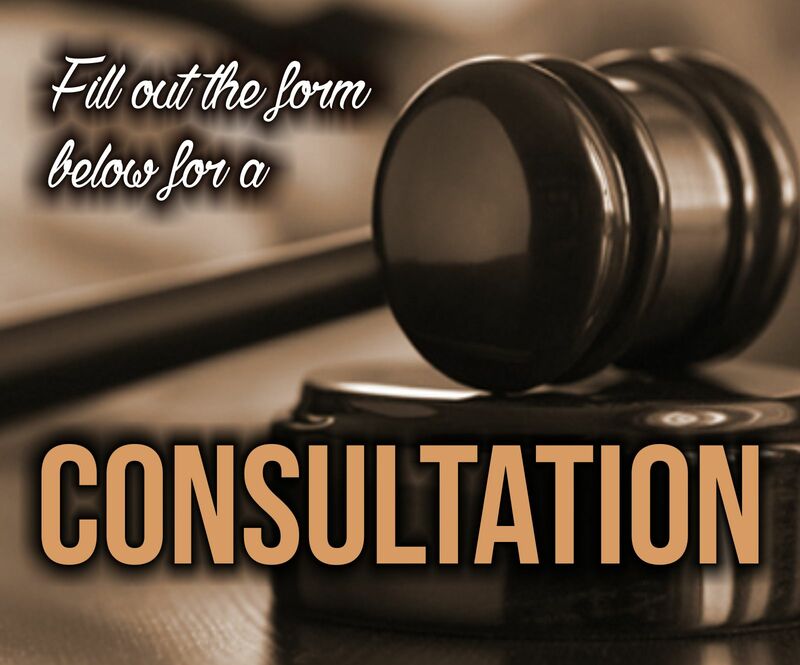 Call us to set up your initial consultation at 517-321-6804. Kristen L. Krol has experience in consumer bankruptcy, civil litigation, real estate, divorce, criminal defense, and child protection. She assumed control of DRLC on January 1, 2012, and focuses her practice not only on consumer bankruptcy, but also has added consumer protection and student loan resolution. 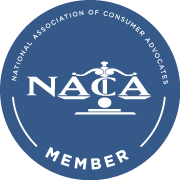 She is a member of the National Association of Consumer Bankruptcy Attorneys, National Association of Consumer Advocates, Federal Bar Association, State Bar of Michigan, Debtors Bar of West Michigan, and Clinton, Eaton and Ingham County Bar Associations. She also serves on the Council of the Consumer Law Section and Representative Assembly of the State Bar. Gregory W. Smith has extensive experience in civil litigation, real estate, business, divorce, and bankruptcy law. Mr. Smith received his Bachelor of Science degree in Business at Miami University in Oxford, Ohio, in 1968. His Juris Doctor degree was attained at Wayne State University in 1972. Mr. Smith became “Of Counsel” in 2012 and officially retired in 2015, having left his practice in the capable hands of Ms. Krol. 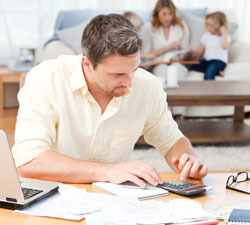 "You will be truly impressed with the knowledge, skill, and caring they put into your bankruptcy. 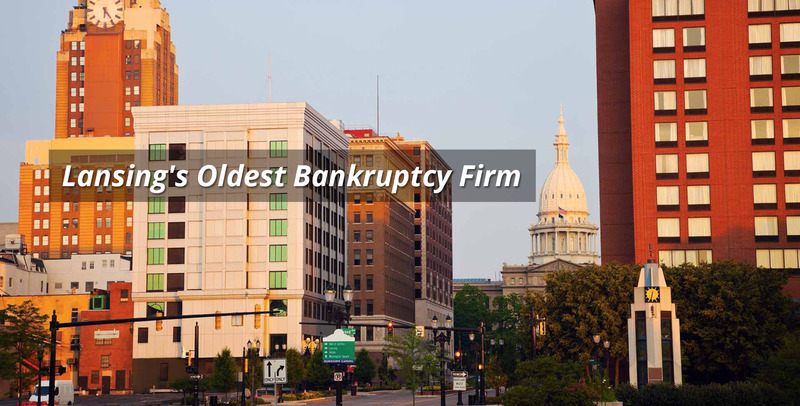 My entire life has turned around since going through this process and I do not think there is a law firm in the State of Michigan that could handle a bankruptcy better."